BE A CLAUS FOR A CAUSE! AT THE ARC OF THE PIEDMONT’S “6TH ANNUAL SANTA FUN RUN AND WALK,” SUNDAY, DECEMBER 8th, IN FRONT OF THE SPRINT PAVILION ON THE HISTORIC DOWNTOWN MALL! CHECK-IN & PICK UP YOUR SANTA COSTUME OR ELF EARS, BEGINNING AT 9:30 A.M. IN FRONT OF THE SPRINT PAVILION. WALK STARTS AT 11 A.M. 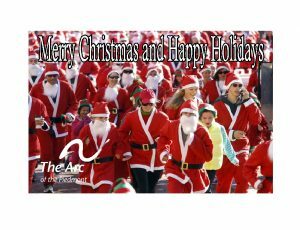 THIS ONE MILE SANTA FUN RUN IS ONE OF THE MOST IMPORTANT FUNDRAISERS THE ARC OF THE PIEDMONT HOLDS. THERE ARE PRIZES FOR COMPANIES AND FAMILIES THAT RAISE THE MOST MONEY FOR THE ARC. ADULTS 12+ ARE TWENTY-FIVE DOLLARS AND CHILDREN THREE TO ELEVEN ARE FIFTEEN DOLLARS. UNDER THREE IS FREE! 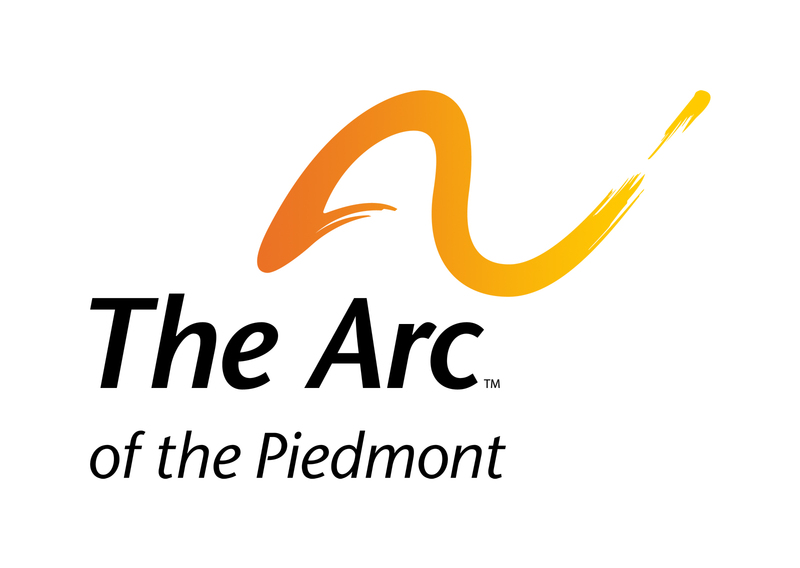 ALL PROCEEDS FROM THIS EVENT GO TOWARDS FUNDING THE ARC’S BUILDING CAMPAIGN TO PROVIDE A NEW AND LARGER DAY SUPPORT CENTER TO SUPPORT THE PROGRAMS AND SERVICES THE ARC OF THE PIEDMONT PROVIDES FOR PEOPLE IN CHARLOTTESVILLE AND THE SURROUNDING COMMUNITY LIVING WITH DEVELOPMENTAL DISABILITIES. CLICK HERE FOR SPONSOR OPPORTUNITIES FOR OUR 6TH ANNUAL SANTA FUN RUN!